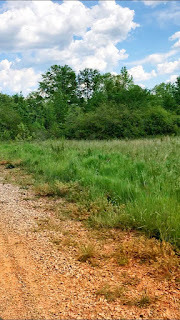 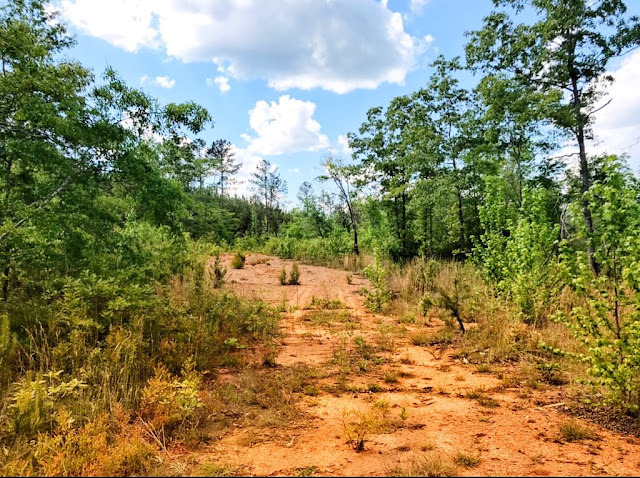 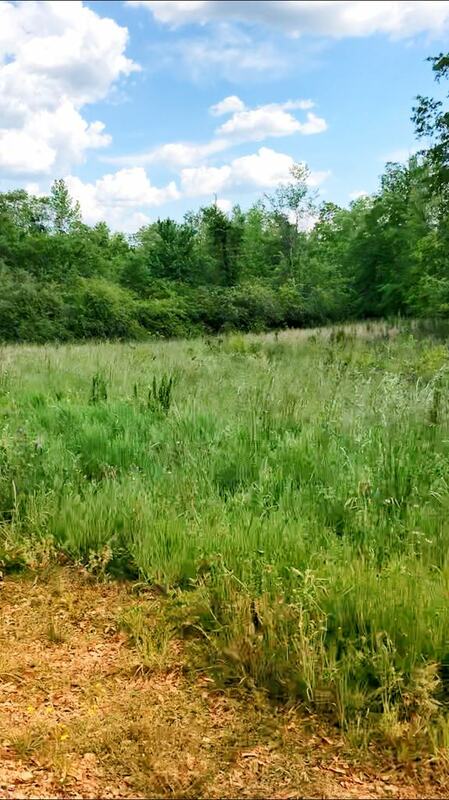 Off the beaten path, private, quiet, country setting, a great spot to build a home, just a few ways to describe this particular property located in Clay County in Ashland, AL; just a little ways down County Road 5 from Hackneyville on Plyers Mill. 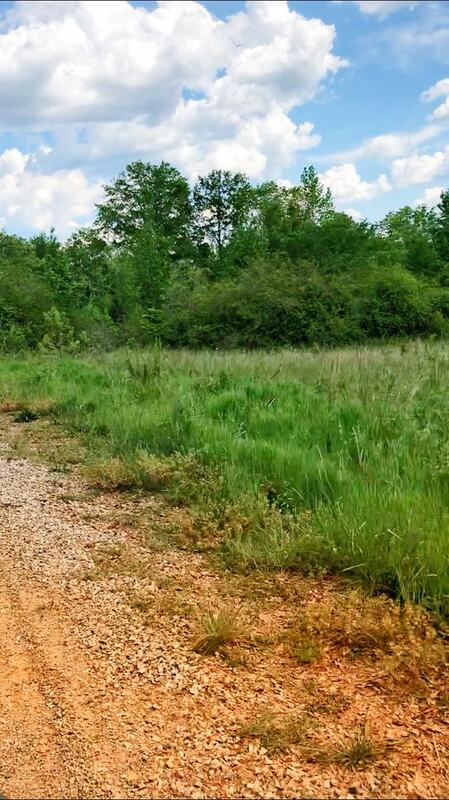 This road starts out paved but turns into a dirt road just before you get to this property. So the acreage here is about 37. 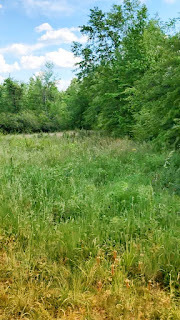 Mostly flat in the front, then gently sloping towards the back, it's mostly wooded. 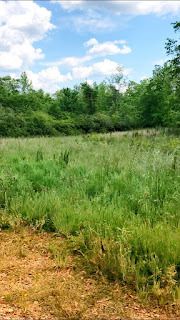 But, there are some thin/clear spots to use as a home site. 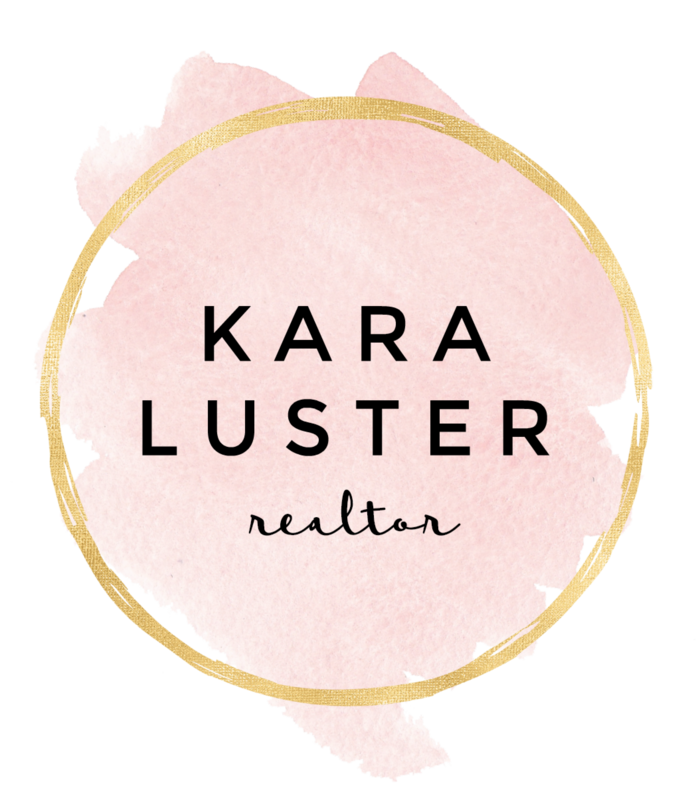 This property is listed with The Denson Group Real Estate & Design by Kara Luster. 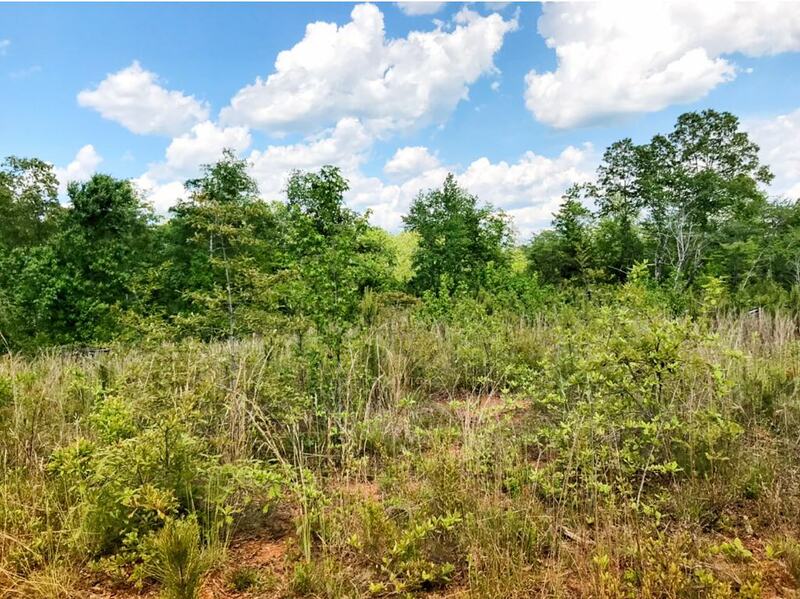 If you are interested in finding out more about this property, please visit www.MainStreamProperty.com or click the link below.